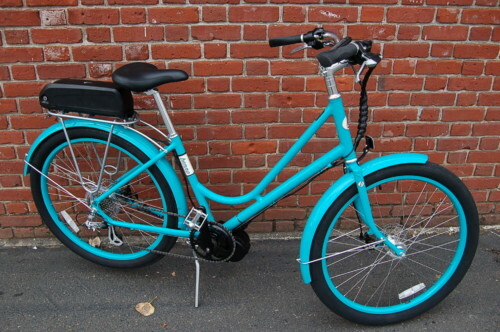 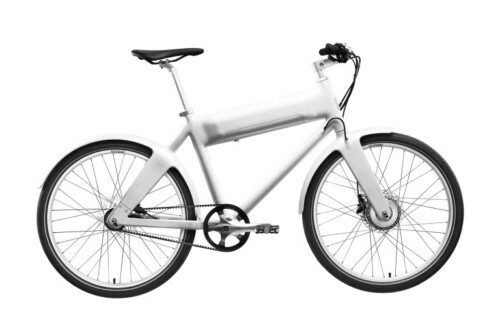 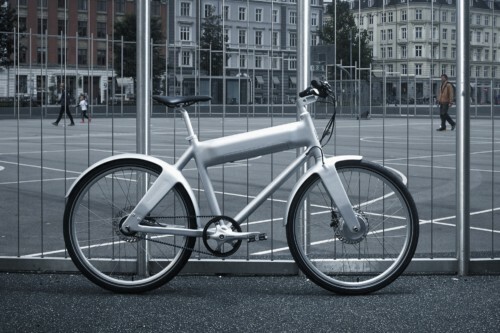 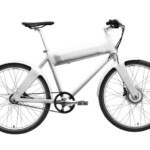 The Biomega Oka is an exciting electric bike! 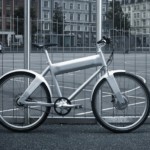 With it’s form and function, this bike is definitely an artist and designer bike! 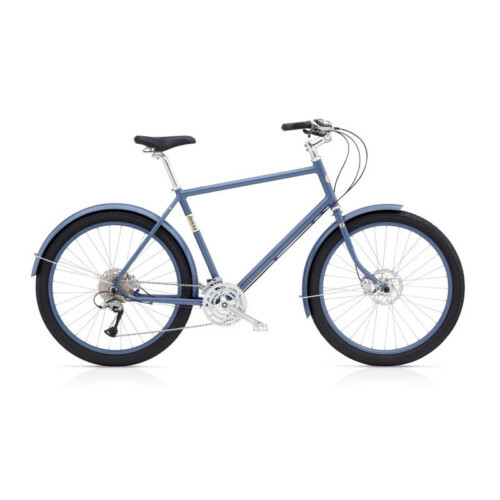 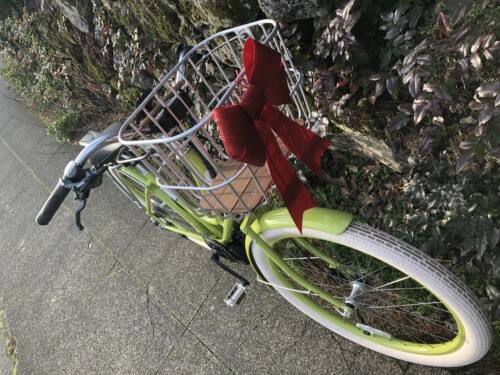 Available in both 2speed ($3175), or 8speed, ($3450), this super strong carbon bike comes fitted with integrated front and rear mudguards, Shimano hydraulic disc brakes. 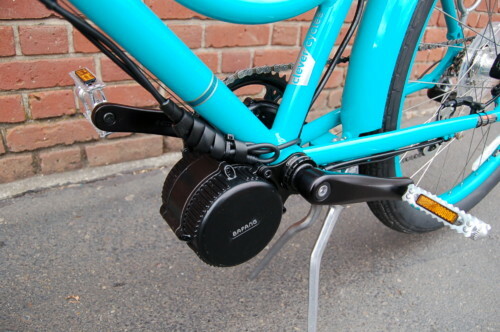 With a gates carbon belt, the Oko is low maintenance and runs clean. With a 250 watt motor system, top speeds of 16mph, and estimated range of 25-40 miles, the Oko will definitely get you where you want to go. 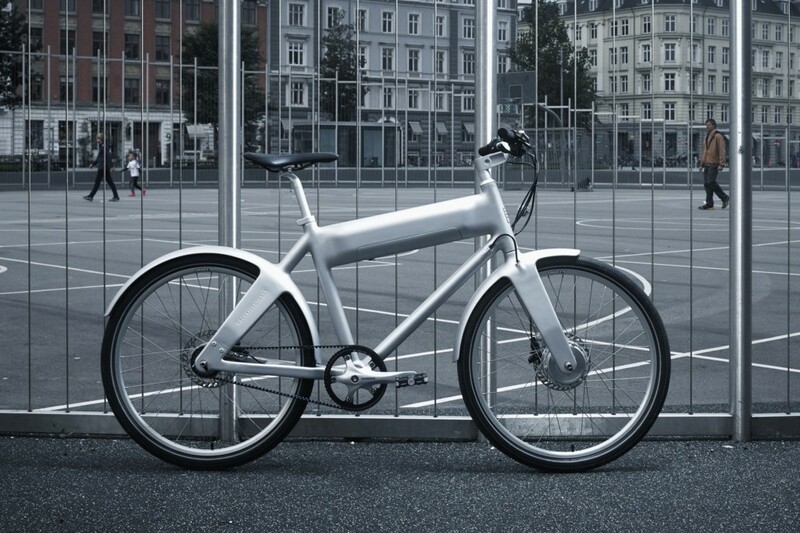 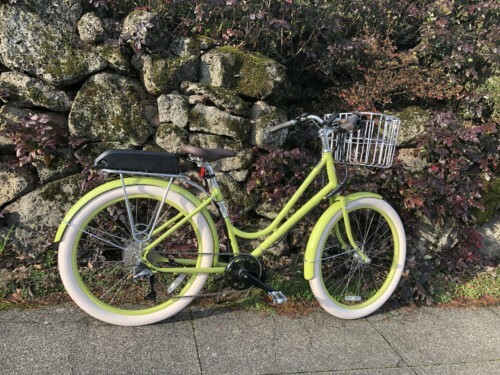 The 36V battery is hidden and beautifully integrated into the bike for a super clean look and experience.